Back then, if you’d asked me what was important about the film, I’d have said economics, since the homosexual element was really quite straightforward. It was the first time jokes about Mrs Thatcher had been made in the cinema and they got huge laughs [Really? In 1985! FB]. The film ended up being a big cinema hit and changed the lives of everyone involved. There was a reunion recently and the wonderful thing was that we were all there. Nobody had died. 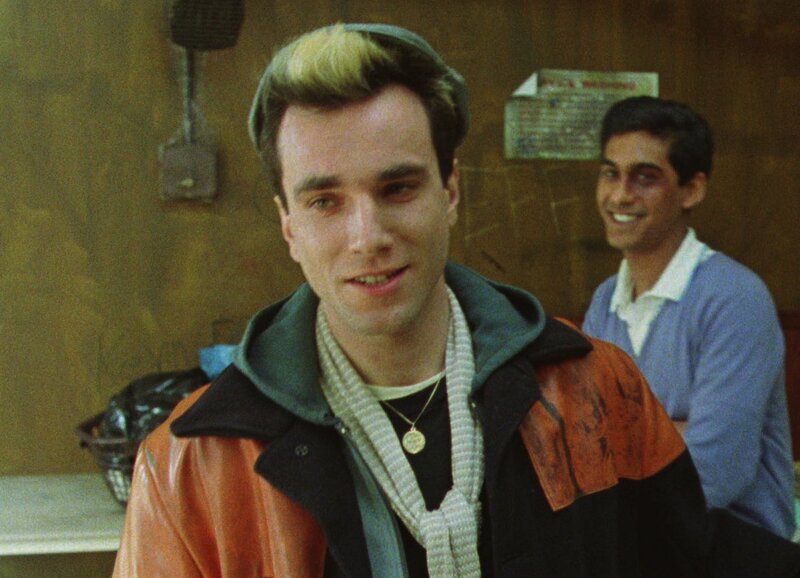 Director Stephen Frears remembers making My Beautiful Laundrette in The Guardian. The film is being shown at the BFI, London, on December 15th with a Q&A with Stephen Frears and Gordon Warnecke. Details of other UK screenings are here.